February has some great places in store for you! 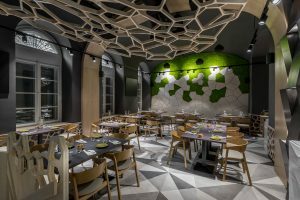 Read about 8 recently opened venues in Budapest that will sweep you off your feet. 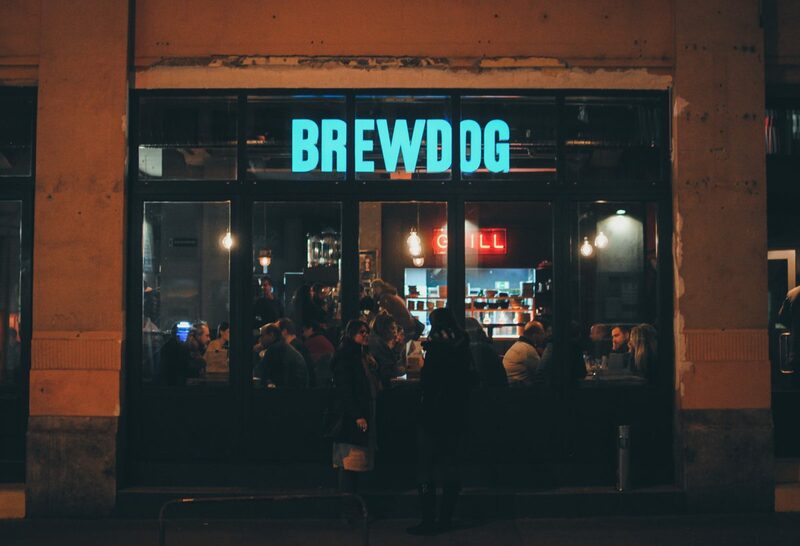 After opening tap bars all over Europe from Rome to Helsinki and Berlin, Scottish craft beer company BrewDog has finally made its way to Budapest. 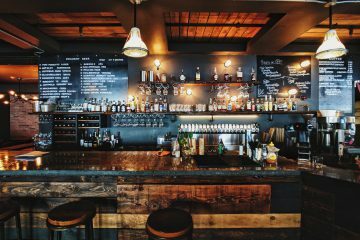 Founded by two friends in 2007, BrewDog now employs more than 1,000 people in 46 bars, supplying the world with extraordinary beers in a range of flavours. BrewDog’s first Central European bar opened its doors in place of the former Anker Klub at the end of last year, bringing a first-rate selection of craft beers from all over the world to Budapest’s beer aficionados, as well as a range of delicious bar food, including hamburgers, hot wings, and hotdogs. 1136 Budapest, Hollán Ernő utca 18. 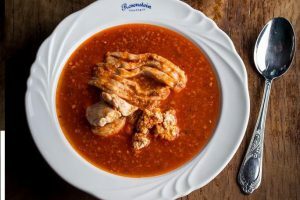 Located in the lively but familial Újlipótváros neighbourhood of the city, Kuszkusz is the most recent addition to Budapest’s ever-growing conscious cooking scene. The tiny space predetermined the venue’s role as a take-away food joint, but the guys running the place still managed to cram three seats and a small table inside. 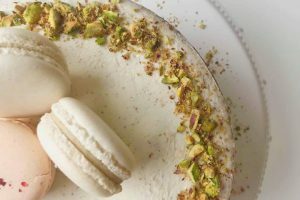 Kuszkusz serves a variety of healthy dishes ranging from meaty to vegan fares including gluten-, lactose-, and sugar-free options. 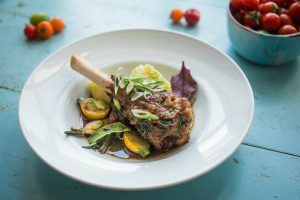 Whether you opt for a fresh celery kebab, a couscous pie or a chickpea chicken ragout, you’ll walk away satisfied. 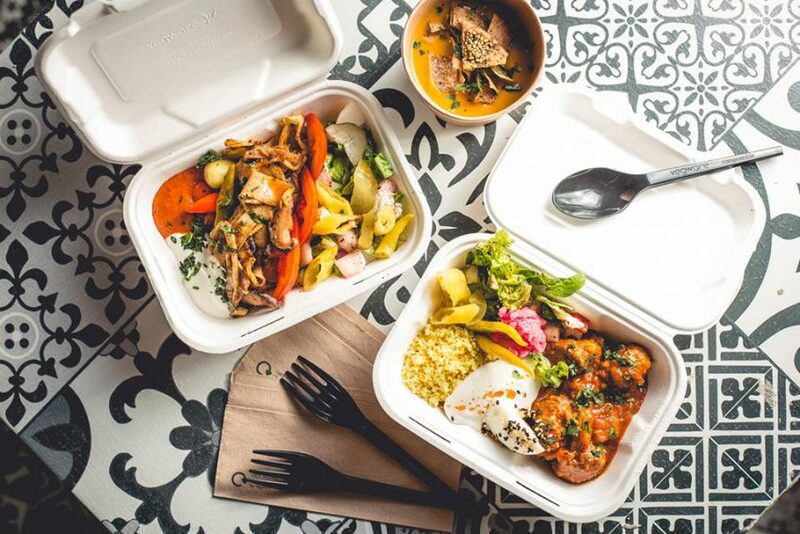 Kudos for the biodegradable takeaway boxes, cutleries and napkins! 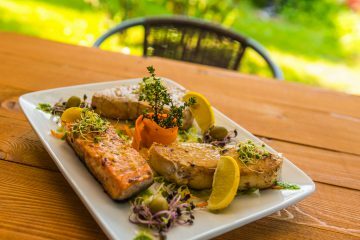 If you’re out and about exploring the secret treasures of the Jewish District, make sure to drop by Vaslap, the latest newcomer to the area’s street food milieu. Found only a stone’s throw away from the stately New York Palace, Vaslap’s specialties are its griddle-cooked craft burgers, which we can safely say are amongst the best in town. 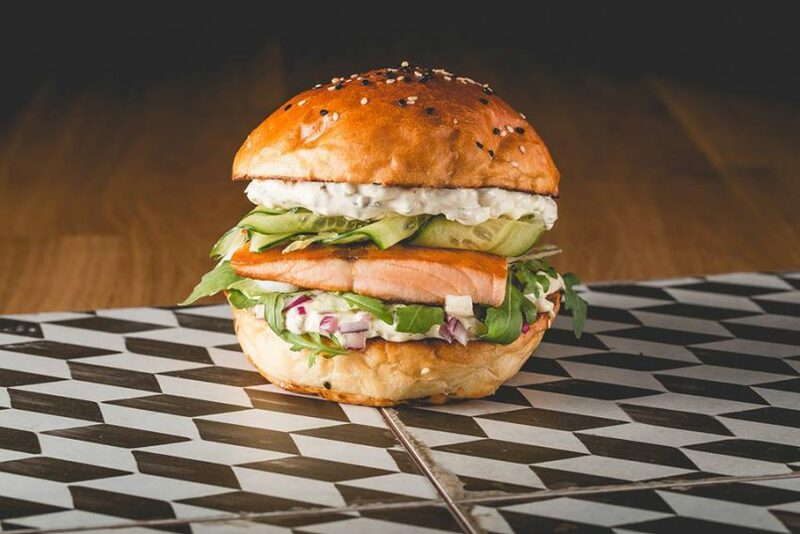 The price of burgers ranges between 1200 and 1950 HUF, depending on which variety (schnitzel, chicken, beef, fried feta cheese, the house burger, or salmon) you ask for. For an additional 600 HUF you can upgrade your meal with a beverage and fries. 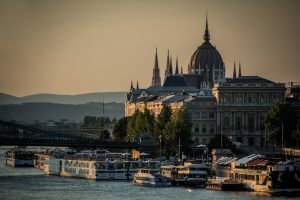 Although downtown Pest and parts of inner Buda (mainly in the vicinity of Gellért tér and Széll Kálmán tér) are teeming with great breakfast cafés, the same cannot be said about the Hungarian capital’s oldest part, Óbuda. 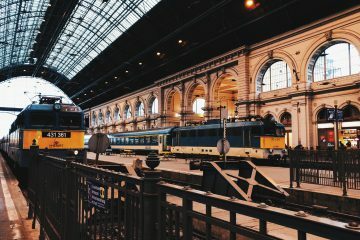 Hopefully, the opening of Pillangó Kávézó will change all this. Located at Vörösvári út on the ground floor of a 10-storey block of flats, it is easily accessible by tram nr. 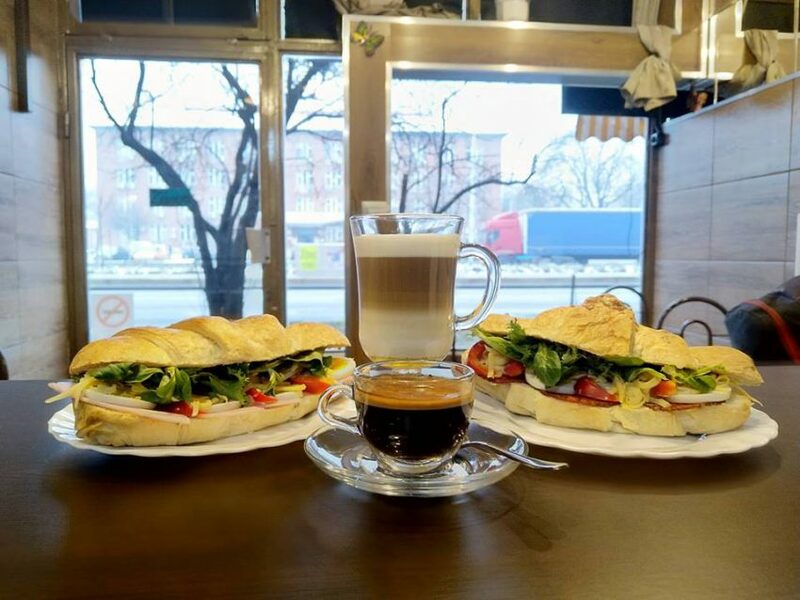 1, and awaits customers with a slew of wallet-friendly sandwiches, pastries, cakes, as well as coffee, tea, retro hamburgers, and egg options. Open between 10 AM and 6 PM. Are you having trouble with achieving your New Year’s Resolutions? 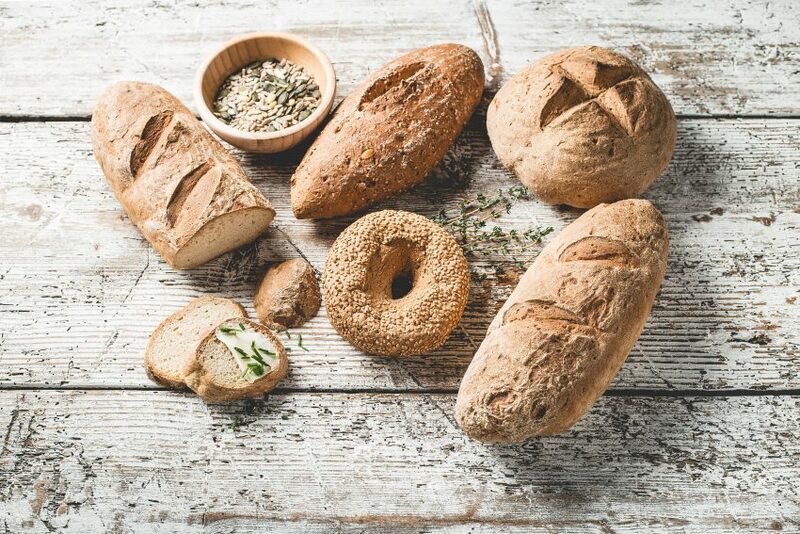 If a healthier lifestyle is still amongst your goals for 2019, you might consider visiting Tibidabo Gluten-Free Bakery, located close to Astoria on Rákóczi út. Besides offering a wide range of sandwiches, gourmet products, cakes, bakery products, lactose- and dairy-free yogurts, handmade breads, and freshly pressed orange juice, you can also rely on the helpful and well-versed staff of Tibidabo to give you guidance and encouragement on how to lead a more healthful life. 1064 Budapest, Izabella utca 68. EcoOffice is downtown Budapest’s latest coworking community space, found only a couple of blocks away from Oktogon, inside a historic apartment building. 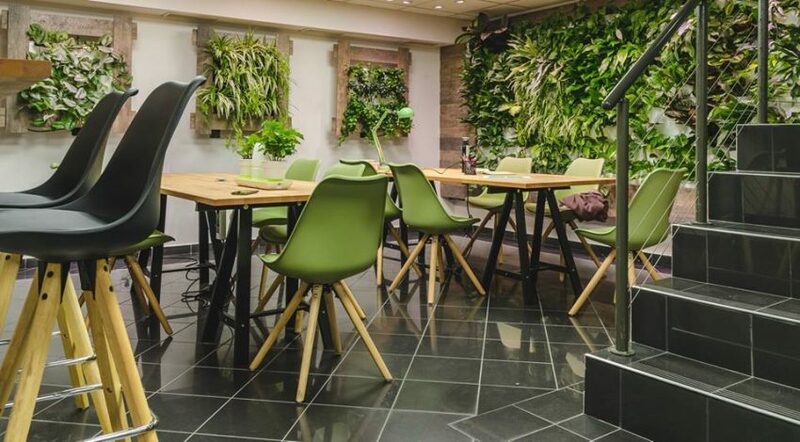 Designed following environmentally friendly principles, EcoOffice provides freelance office workers with inspiring surroundings, meeting and conference rooms, laptop for rent, free coffee, and a great community composed of like-minded, entrepreneurial people. A monthly subscription to the green-walled office space only costs 40,000 HUF, while a one-day pass goes for 3,000 HUF. 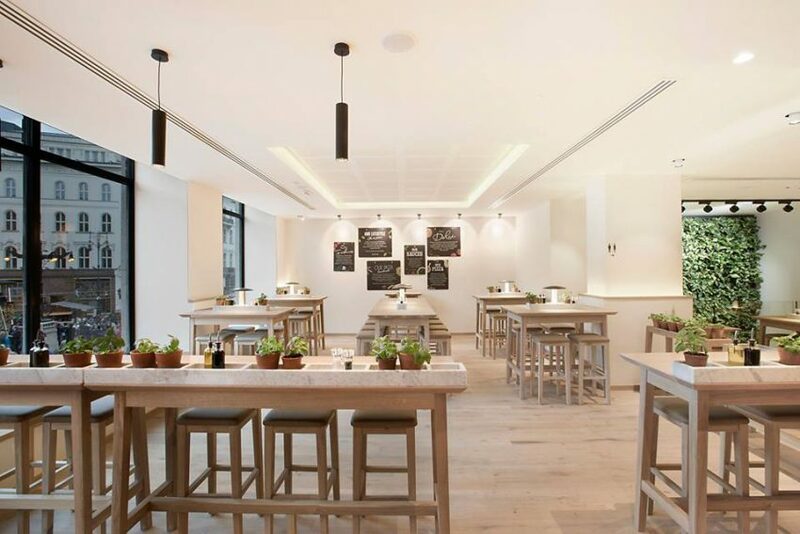 German restaurant chain Vapiano has recently opened its fifth venue on Vörösmarty tér, at the intersection of Budapest’s two most popular shopping streets, Váci utca and Deák Ferenc utca. Vapiano Downtown is housed inside a 108-years old luxury department store, designed by architects Kálmán Giergl and Flóris Korb in Art Nouveau style, and awaits guests with the chain’s very first wine bar, as well as a 18 m2 living-and-breathing green wall, in addition to the usual Vapiano fare: salads, soups, risotto, pizza, and pasta specialties, prepared from high quality ingredients.